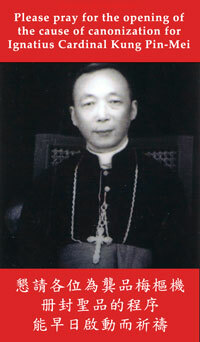 The Prayer Room promotes prayers specifically through the intercession of Cardinal Kung. Each day, a group of underground seminarians, nuns and clergy pray for the intentions listed in this Prayer Room. You are welcome to post your requests by clicking the link below. 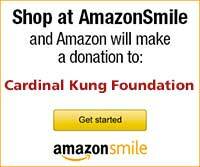 In thanksgiving to the Father and for Cardinal's intercession, please report any favors received to the Foundation. Please pray for vocations for the Underground Church in China as well as for all the requests in the Prayer Room.